KODAK SPOTLESS® - Fleksograf Studio Prepress Sp. 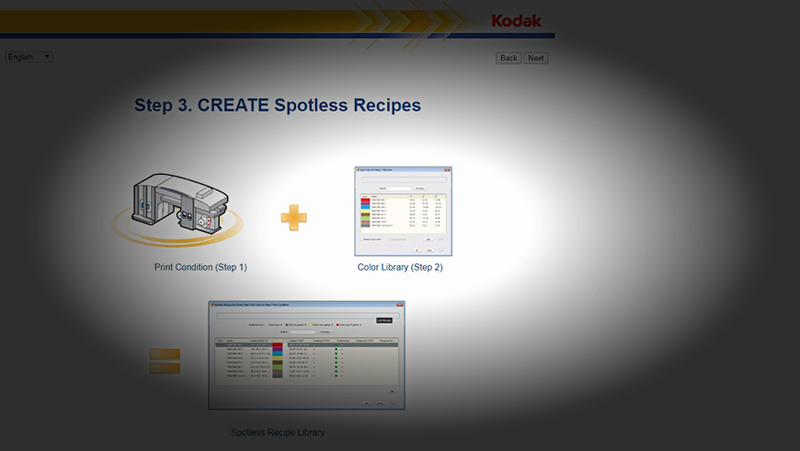 J.
KODAK SPOTLESS® Flexographic Solution is a very advanced but also easy-to-use software for delivering additional colors (PANTONE®, HKS®, TOYO®, DIC®), using, for example, the four process colors (CMYK). 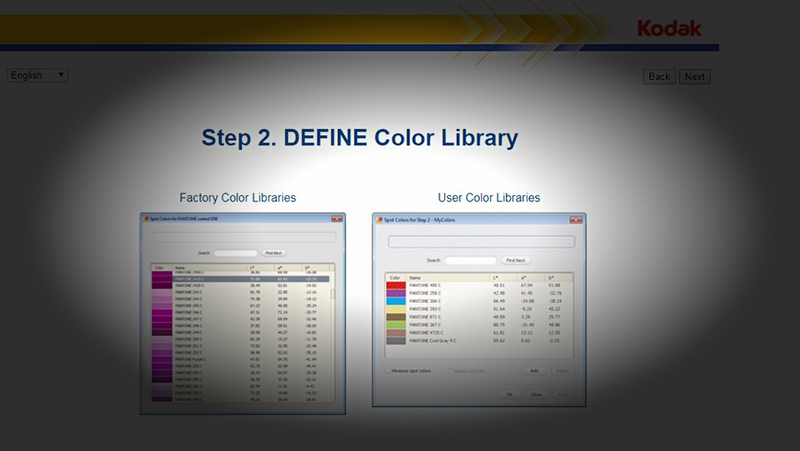 Increasing the number of additional colors that can be delivered by flexographic printing requires the use of fixed additional colors (e.g., 1, 2, or 3 PANTONE® colors) in combination with process colors. 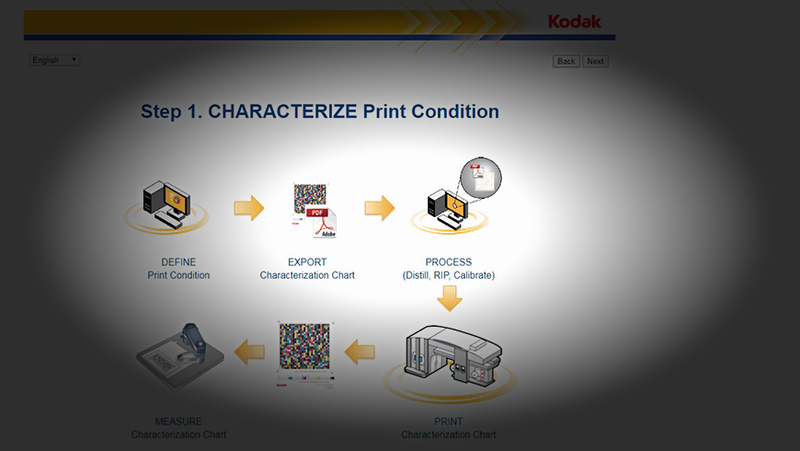 KODAK SPOTLESS® can only be used with the KODAK FLEXCEL NX® system, which ensures that the photopolymer plate will be of the highest quality; the system’s parameters guarantee that the whole process is repeatable. The use of STACCATO® screens is also required. 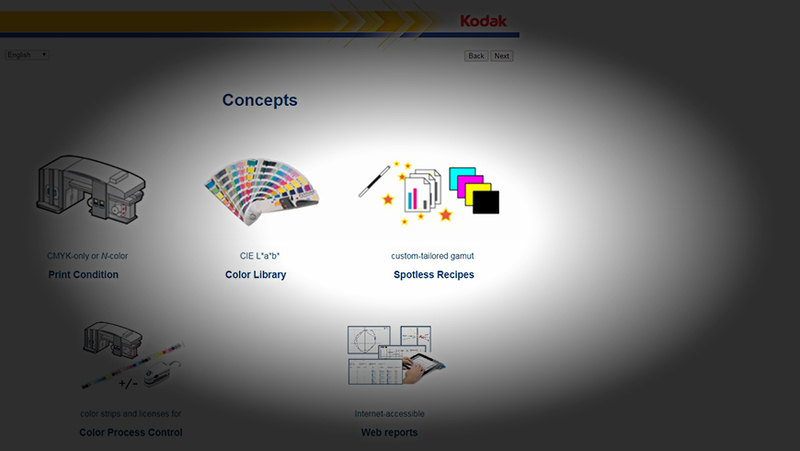 KODAK SPOTLESS® Flexographic Solution is closely connected with the Prinergy workflow platform, enabling the generation of machine color fields and visual reference fields for our Clients. 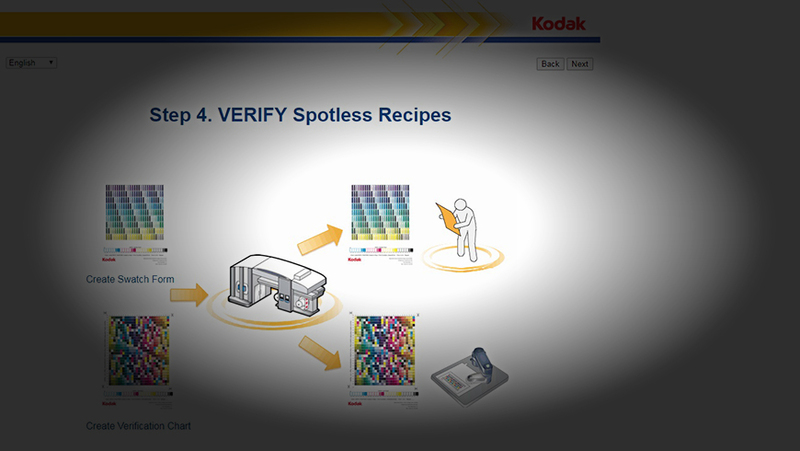 In short, there are many advantages to using KODAK SPOTLESS® Flexographic Solution. Most importantly, it saves printing ink and spares the compression substrates. The machines can be prepared for printing quickly, and the Clients can promptly approve the designs; the technology offers a very wide gamut of flexographic printing without any moiré effect or rosettes. We heartily invite to you to use our state-of-the-art solutions and take advantage of the benefits provided by the development of the flexographic plate preparation technology.